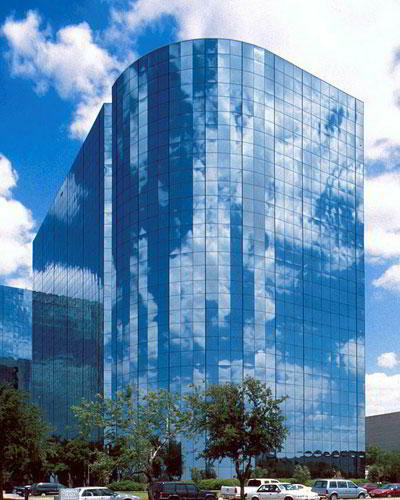 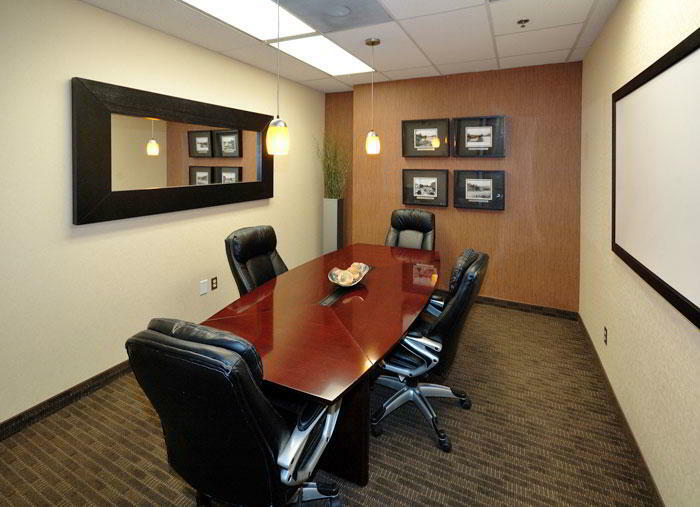 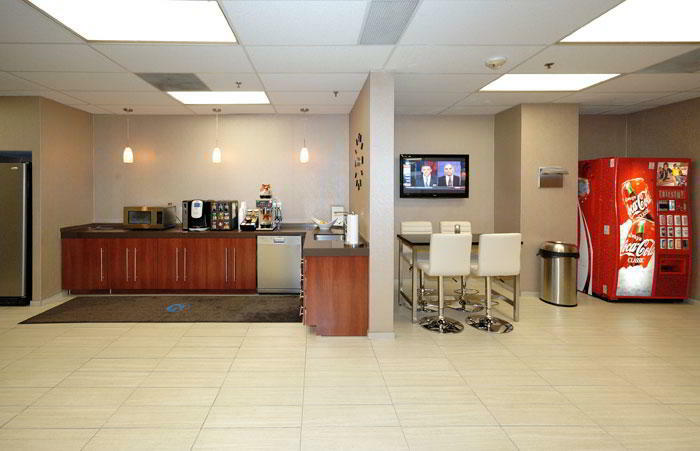 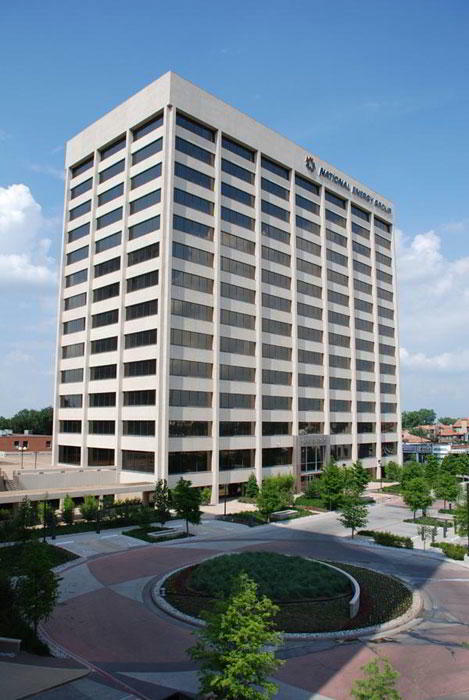 This Maple Avenue virtual office in Dallas is one of the most fashionable virtual office locations. 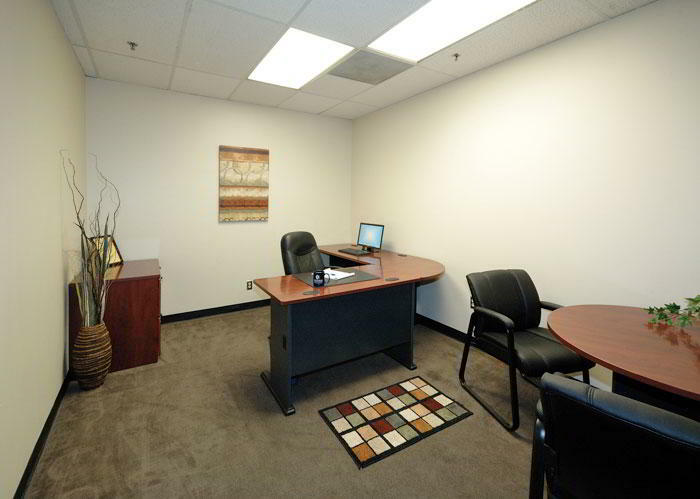 This virtual office space is more than just "location" with an assortment of services that will make your business hum. 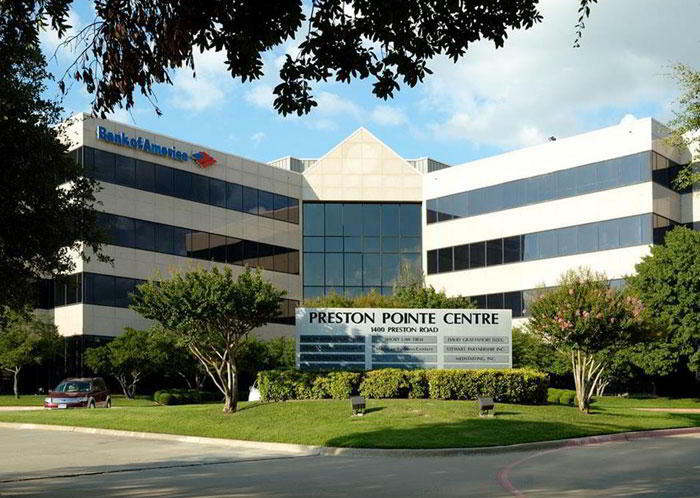 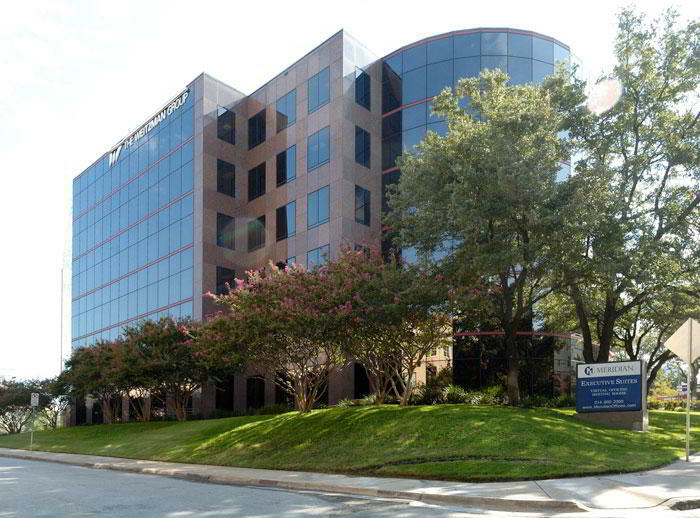 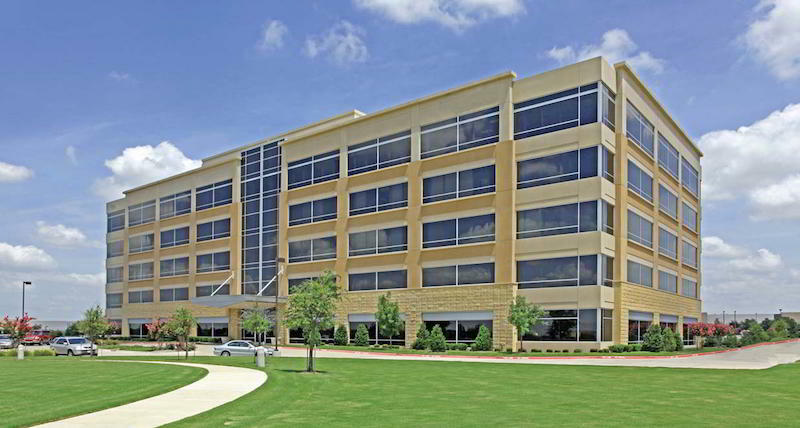 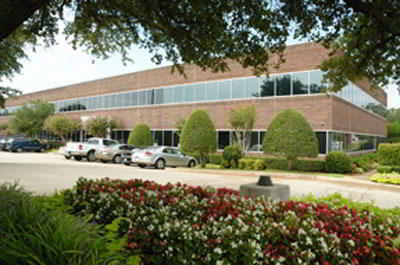 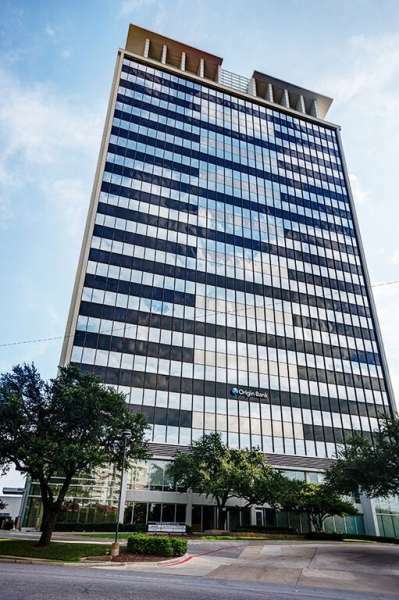 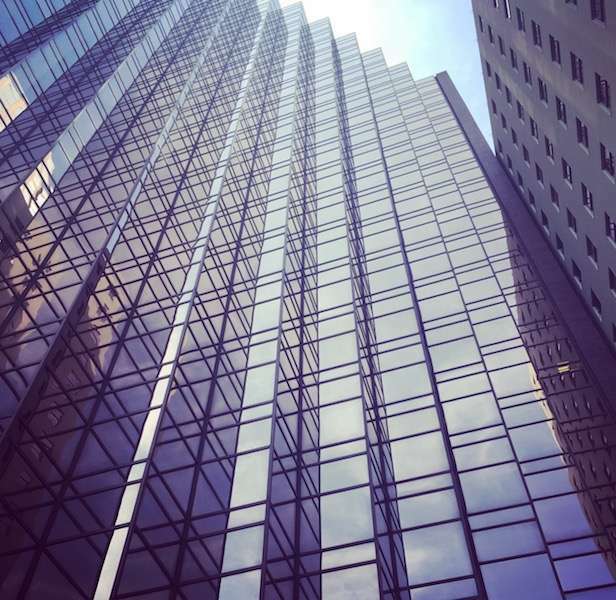 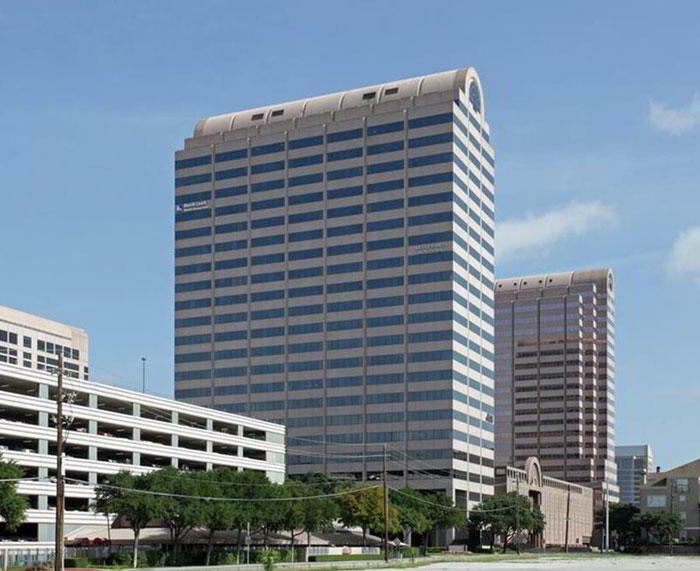 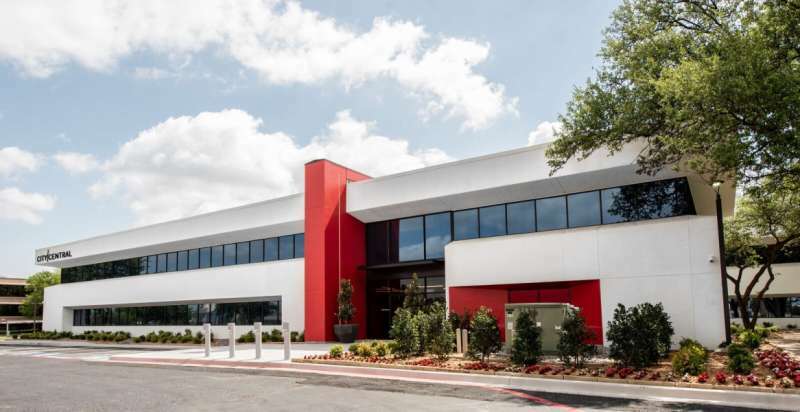 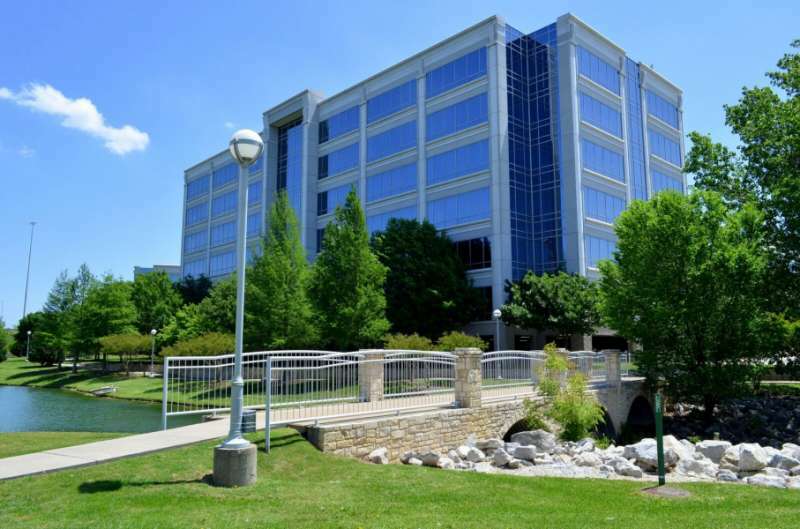 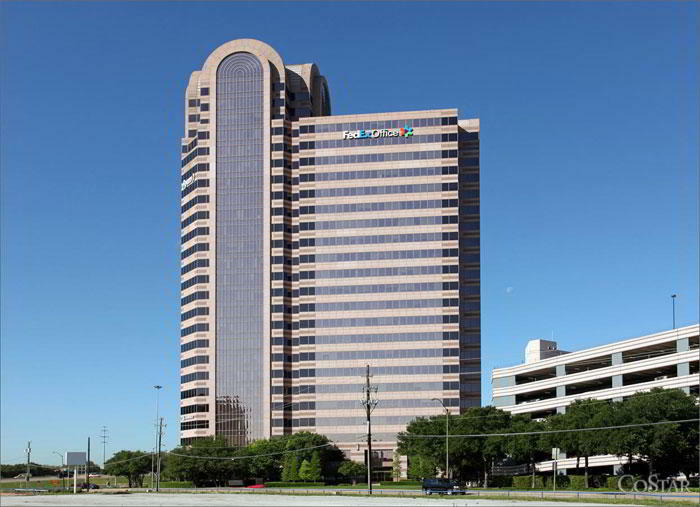 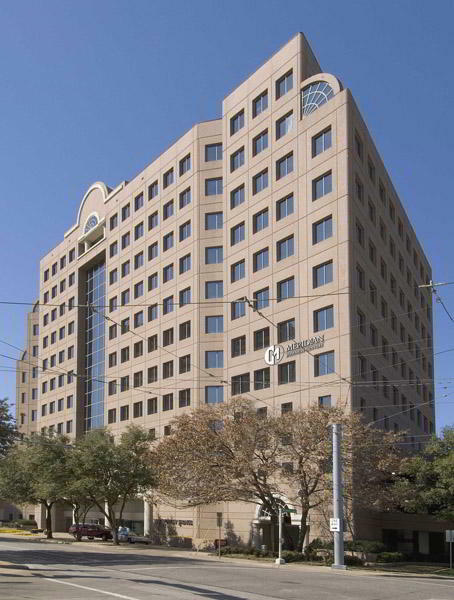 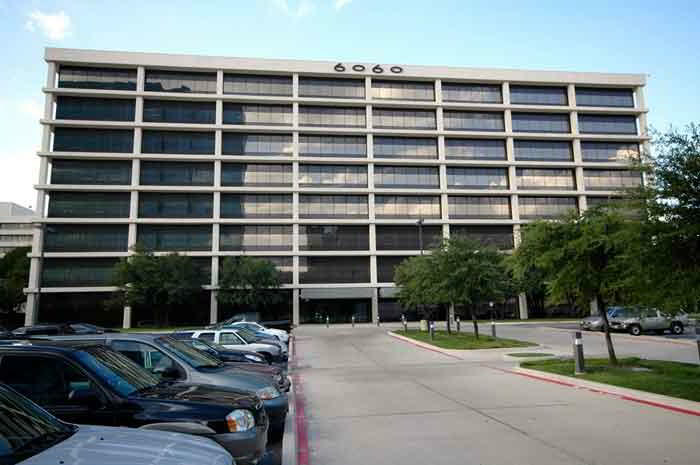 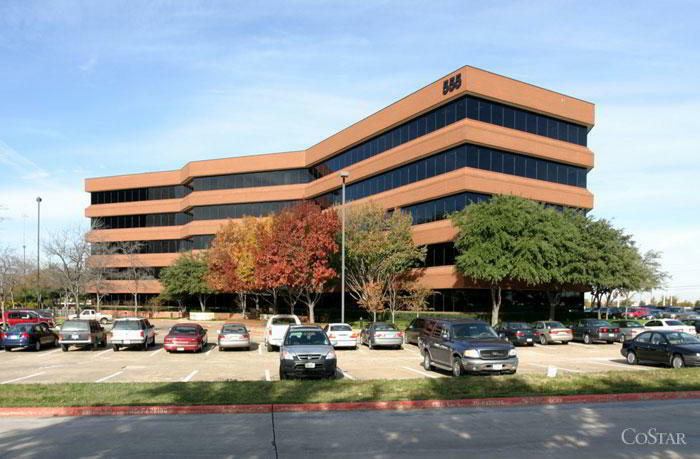 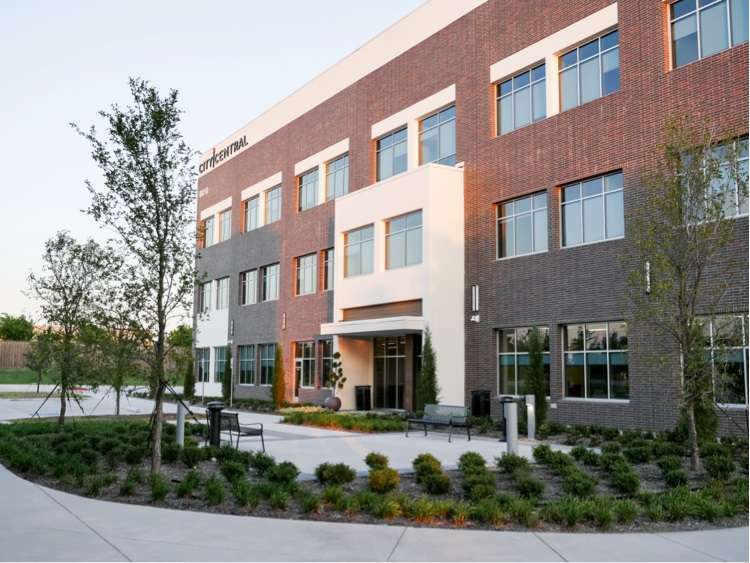 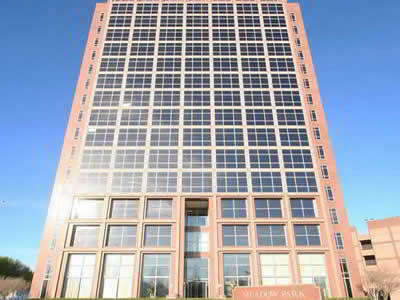 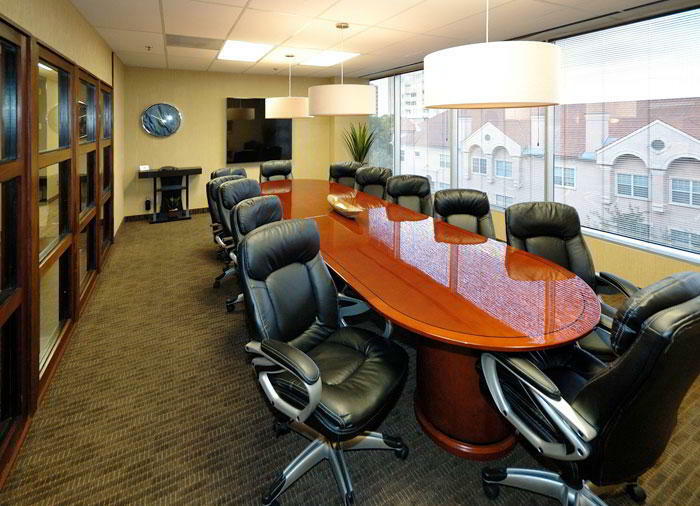 Assets of this Dallas virtual office include easy parking, day offices, conference rooms, a well-appointed break room, a large formal reception and waiting area, a full-service copy center and video conferencing.